After the first decade of large scale settlement research at Oss-Ussen (1974-1984), a second and a third decade followed (1986-2008). The present book is a report on the second decade of settlement excavations, all carried out under supervision of the first author. Started with a focus on the Bronze Age, the project developed into a large scale research of Iron Age and Roman Period settlements and cemeteries over a total area of about 13 ha. The ten campaigns of fieldwork functioned also as the fieldschool of the Faculty of Archaeology of Leiden University, so many of the archaeologists in Dutch Archaeology used their shovels and trowels for the first time in Oss. Due to its narrative style the book is not only meant for professional archaeologists but for everyone interested in Metal Ages and Roman Period in general and the local history of Oss specifically. The book is divided in two parts. Part 1 describes the results of the excavations in a personal account of how research goals developed in relation to ever changing theoretical and practical circumstances. It presents a synthesis of different study areas with a focus on how the past may have influenced new phases of settlement. 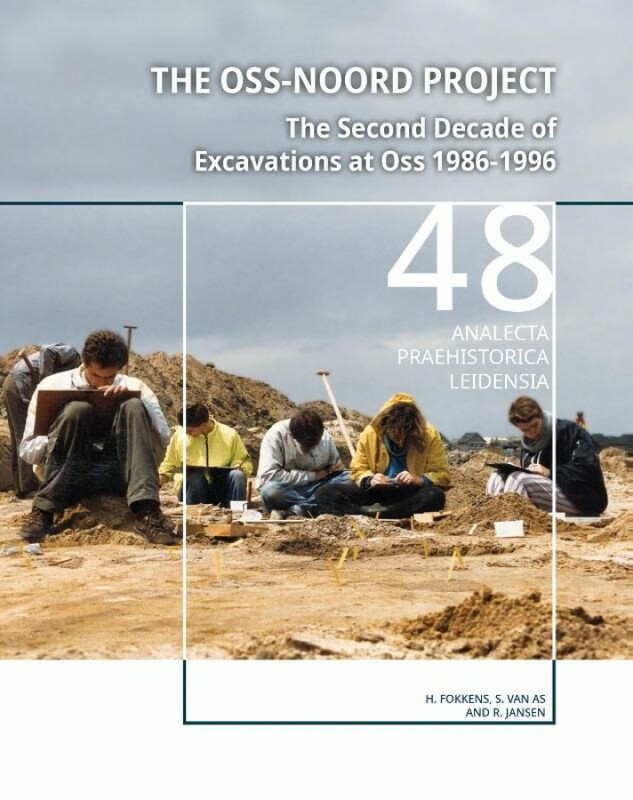 In this synthesis also the fieldwork of the first decade and to some extent the third decade of excavations at Oss (Horzak) are taken into account. Part 2 describes the primary data of the 1986-1995 excavations on which the analyses are based. Due to these mass of data, we have restricted ourselves to a (large) selection of features and structures that yielded information for the synthesis in part 1. 5.5 Late Iron Age settlement: abandonment or disaster?